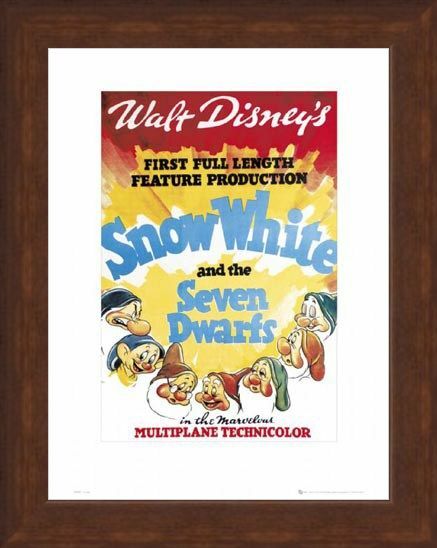 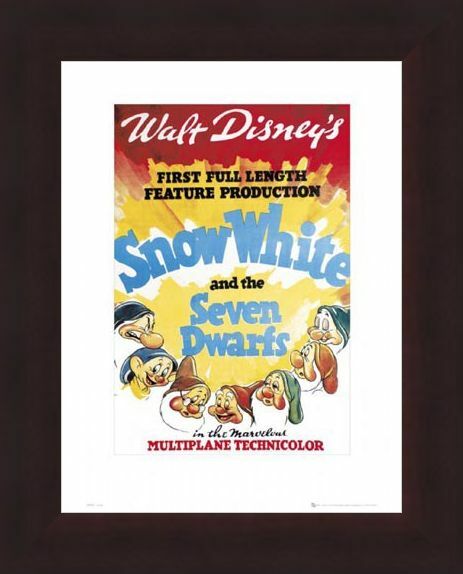 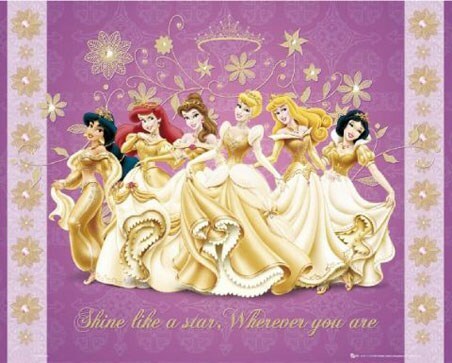 Children's Animated Film Mini Art Print: "Snow White and the Seven Dwarves" was first released in December, 1937 and has since become an incomparable screen classic. 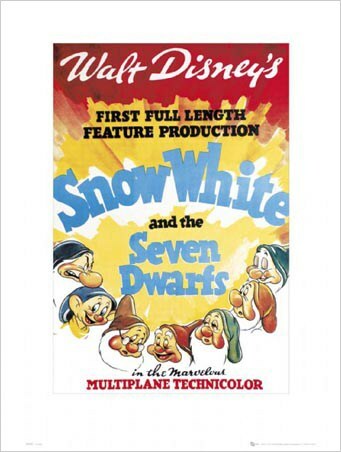 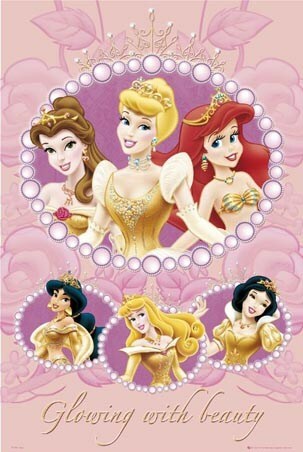 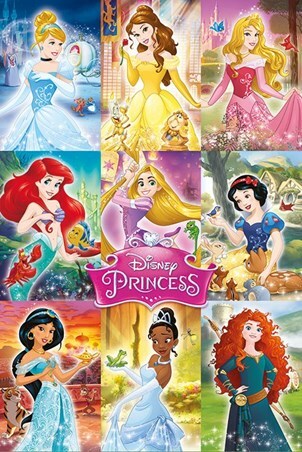 It was the first animated film made by Walt Disney Studios and follows the story of a charming little princess saved from the evil deeds of her wicked step-mother, the queen, by a group of seven adorable dwarfs. This art print is of the highest quality and features the artwork from the original film score, and includes including illustrations of all the dwarves, namely Dopey, Sneezy, Grumpy, Happy, Bashful, Doc and Sleepy. 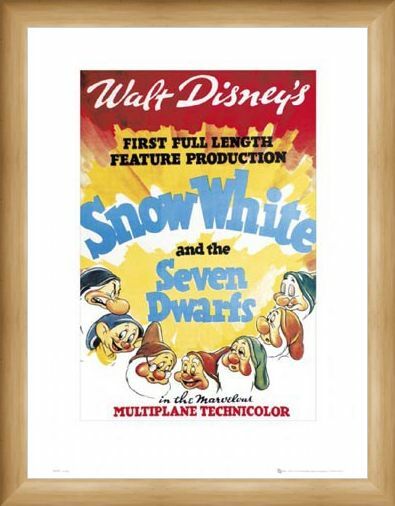 A lovely piece of movie history. 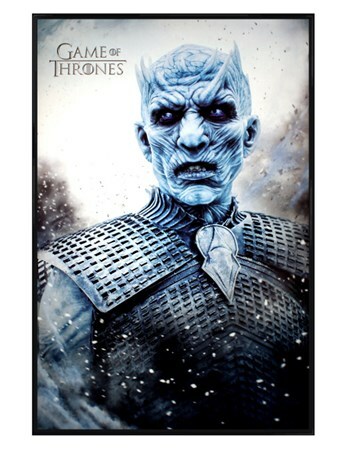 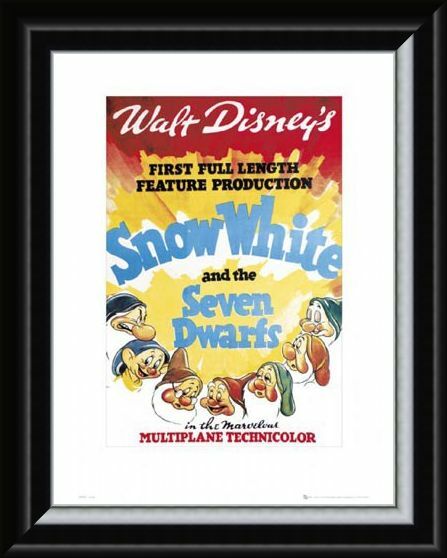 High quality, framed Snow White Original Movie Score, Walt Disney's Snow White and The Seven Dwarves mini print with a bespoke frame by our custom framing service.